The US-India naval defence deal worth $2.4 billion is aimed to counter the growing influence of China in the Indian Ocean. 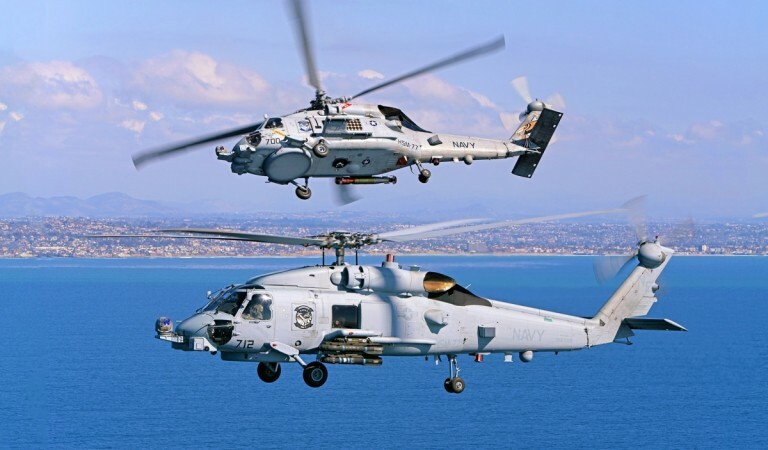 India is going to buy 24 Sikorsky SH-60/MH-60 Seahawk helicopters from the United States to strengthen its naval defence and consolidate its position in the Indian Ocean where China is trying to dominate strategically. The Donald Trump administration told the Congress that they have agreed to sell the helicopters to India, a major defence ally in order to strengthen the relationship between the two countries as well as improve the security of its partner. The helicopters also titled Romeo, one of the primary weapons of the US Navy for anti-submarine and anti-surface warfares, will be sold at $2.4 billion to India, an official statement by the US government said. The US said that the proposed sale of the world's finest maritime helicopter to India will also impact the political stability, peace and economic progress in South Asia as well as Indo-Pacific region where the latter has a key role. 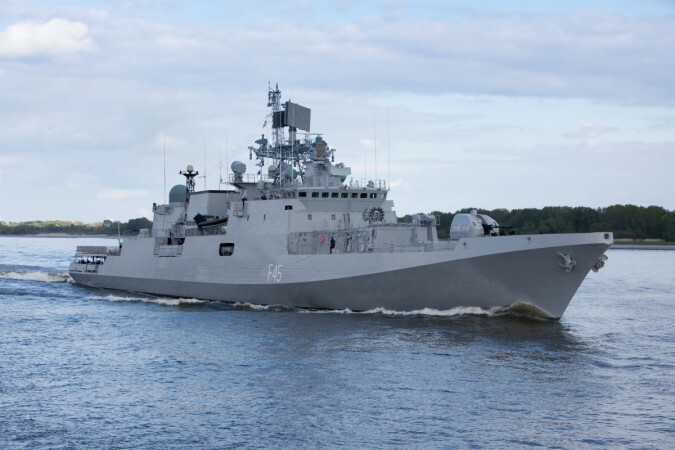 "The proposed sale will provide India the capability to perform anti-surface and anti-submarine warfare missions along with the ability to perform secondary missions including vertical replenishment, search and rescue, and communications relay," the statement added. The US said that the addition of lethal defence weapons to India's naval operations is not expected to destabilise the military stability in the region. The fleet of helicopters will provide a much-needed replacement to the decade-old British made Sea King helicopters currently deployed in the Indian navy. The Romeo MH-604 Seahawks have the ability to hunt for the submarines, knocking out the ships as well as conduct the rescue and search operations in the sea. Given the supremacy that China is trying to establish over the Indian Ocean by setting up ports in countries such as Pakistan, both the US and India are not acting as silent watchers. The latest navy defence deal between the two countries would strengthen India's strategic position visa-vis- Indian Ocean. With the purchase of helicopters, India will now have the power to perform anti-surface and anti-submarine missions and to respond to any regional threats particularly that of China. The US Navy has currently deployed MH-60R seahawks as its primary naval defence weapon, which are also considered as the world's most advanced maritime helicopters. The Romeo helicopters have been designed to operate from frigates, destroyers, cruisers and aircraft carriers which are very effective at surveilliance, communication relay, providing naval gunfire and logistic support.